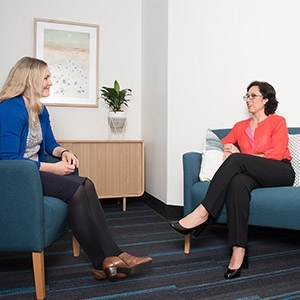 The Fertility and Research Centre (“FRC") will be Australia’s first holistic centre to combine basic and clinical research with comprehensive IVF and assisted reproduction treatment and services for all patients, regardless of socio-economic status. 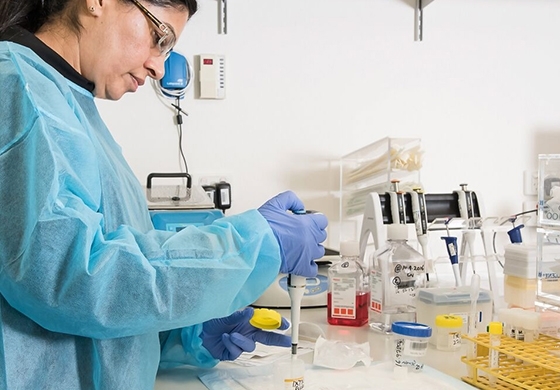 Our goal is to create a centre of clinical and research excellence, bringing together clinical experts in reproductive medicine and IVF, cancer specialists andresearch scientists. The FRC will offer cancer patients the chance to have biological children despite the side effects of chemotherapy and radiotherapy, which would otherwise render them sterile. The Fertility & Research Centre (FRC) is open for the clinical management of reproductive medicine patients at The Royal Hospital for Women. 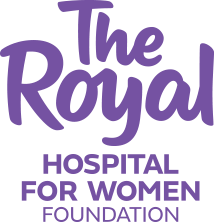 Operating as a standalone clinic, it services patients referred from local and distant GPs and from within The Royal Hospital for Women. The FRC was made possible through $1.6M raised in philanthropic funding for the construction and clinical services. The laboratory for the FRC is being built on-site at the Royal Hospital for Women and construction is now underway. The completion of the laboratory will allow for the complete range of investigations and reproductive treatment for patients. This will combine clinical research with comprehensive IVF and assisted reproduction treatment services available to patients in a public hospital setting. 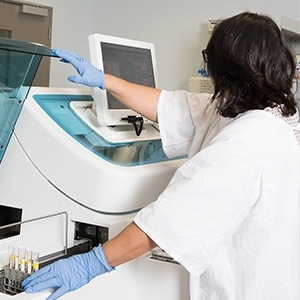 With laboratory and clinical services fully integrated, the FRC will provide fertility preservation and continuity of care for cancer patients (girls, boys, men and women) and serve as an arena for world-class translational research in this field. Additionally, genetic screening will also be a key focus area of the FRC, helping to eliminate devastating genetic disorders from future generations. 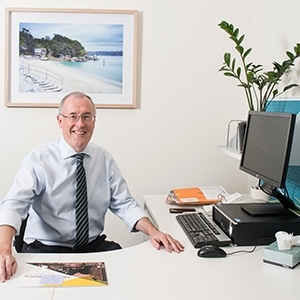 Philanthropic support coupled with innovative collaboration between scientific and medical disciplines has enabled the development of a centre of clinical and research excellence. The FRC brings together clinical experts in reproductive medicine and IVF, cancer specialists and research scientists in a public hospital. This proactive alliance is a “first” in the public health arena.